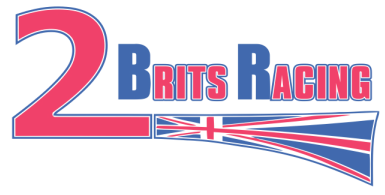 This is the online home of family rally team - 2 Brits Racing. Racing since 2007, & having won the Ontario Performance Rally Championship in 2011 the team saw limited events through 2012 and 2013 due to other personal commitments. In 2014, the team competed at the Shannonville Stages Rally in Ontario, Canada, the Empire State Performance Rally in New York, USA and the Tunnock's Mull Rally in Scotland, UK. Are we crazy? Maybe.....did we have a blast travelling around with a year at tarmac events instead of our usual gravel? Most definitely!! Great results at both SSR (2nd place) and ESPR (1st place) put us in good standing preparation wise for the 2014 Mull Rally. 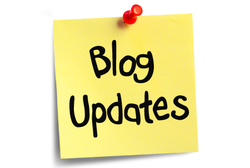 Not everything went to plan over in Scotland, but to gain a better insight into our events, check out the write up on our Blog page. What an interesting year 2014 was. The highs and lows of rallying ever present but that's just the way it goes. 2015 will see us participating in a few select events, with our first outing back on gravel for 2015 at the Lanark Highlands Forest Rally in Eastern Ontario. A great event with additional stage roads for 2015 we took 2nd place and thoroughly enjoyed being back out there! Lets see what the rest of the year holds for us!! We're interested in what you think!